There is a widely held view that the best season for renovation is summer. But more and more people start to plan work on their homes in the wintertime, and there are numerous reasons for that. Renovation in December is absolutely unrestricted and may prove to be more beneficial and high-quality than in May. Why? Let’s see. One of the most advantageous kinds of repair in the cold weather is replacement of windows. The logic is simple. 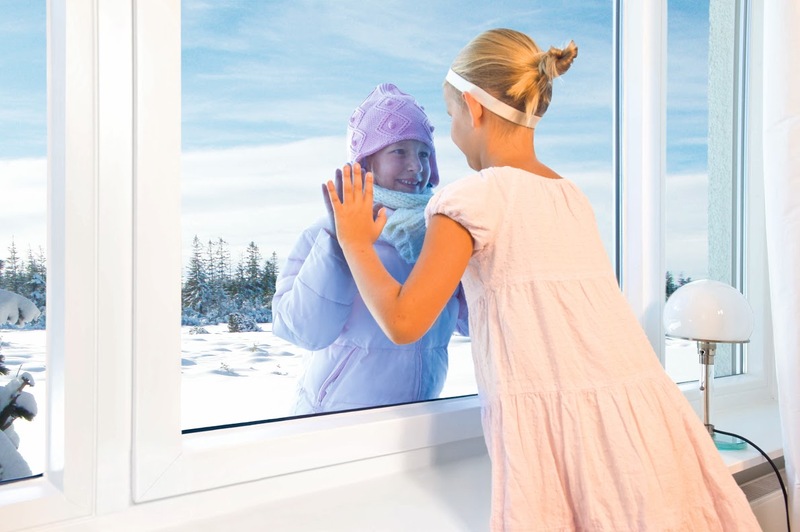 Winter is a traditional dead season for window manufacturers, sellers and installers because of everyone’s fear that during the window installation their apartment or house will go cold and they won’t be able to sleep at night. Actually the process of window replacement is quite quick and though the temperature obviously falls, a few hours of the evening time will be enough to warm up your house again. Instead, you save about 40% of your window budget: the windows are cheaper in the low season – unsold products of the expiring season are sold at a great discount, and installers reduce their prices in the idle period. The same logic is applied to all other building materials. On average, the same set of renovation essentials you bought in the cold weather will cost you +20% in spring or summer. Sellers bring down the prices to get at least some profit margin, on the one hand, and to unload warehouses before the spring rush, on the other hand. Just keep in mind that some building materials cannot be stored in sub-zero temperatures. No one wants to sit around all day in winter, and meanwhile the competition escalates. That’s why construction crews have to start dumping and reducing their price lists by at least 30%. In the winter period it’s consumers who dictate the market terms. 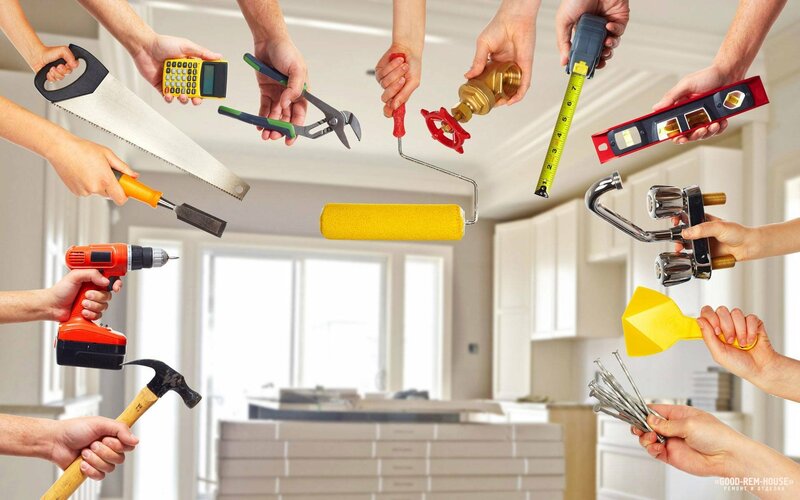 Many people fear working on home in winter since they believe that the result will be of poor quality or fragile: wallpaper will get unstuck; plaster walls will get cracked and so on. 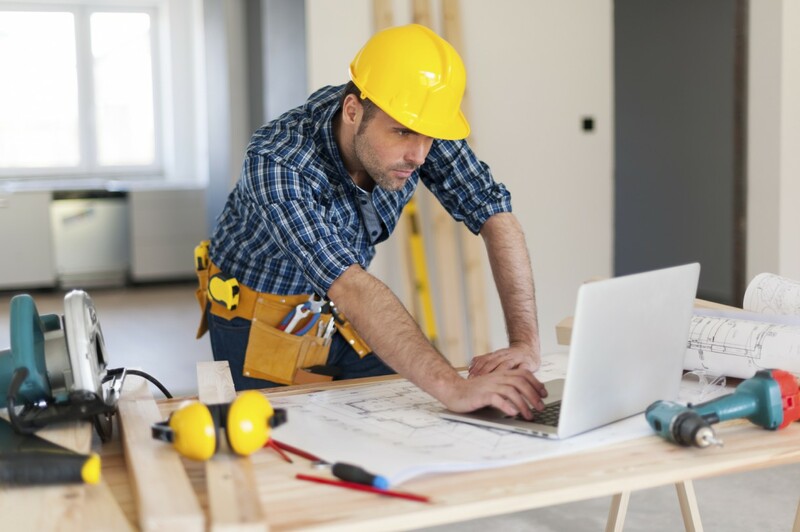 Trust us, if the technology is observed, there is no difference when to renovate. In summer we don’t have many chances to hire the crew we want. Good specialists are in high demand and can be booked up months in advance. In the low season this issue is no longer relevant. 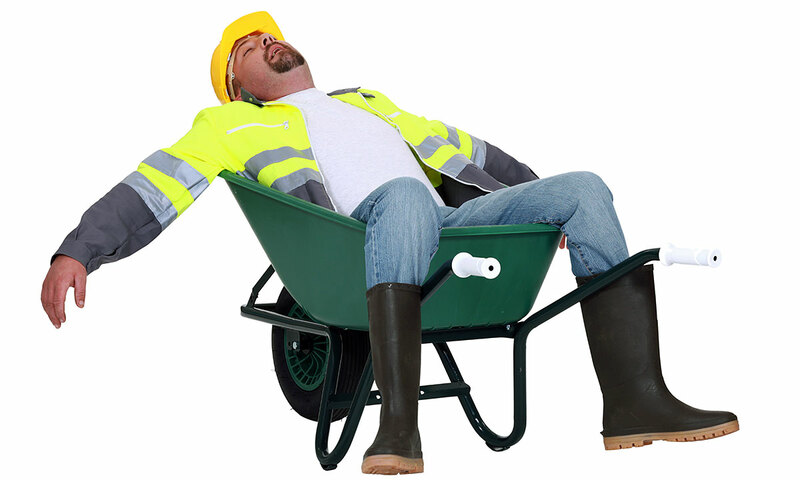 Most of the jokes about construction crews deal with their “speed”. It especially true about the summer season: when you leave your apartment for months and the crew remains unobserved. Here come a few orders from other clients and no one wants to lose profit. As a result the crew works on a few houses in parallel and your new interior design is going back and back… In wintertime it’s hardly possible. All efforts of the crew will be concentrated on your apartment and your happy housewarming party will be thrown very soon!